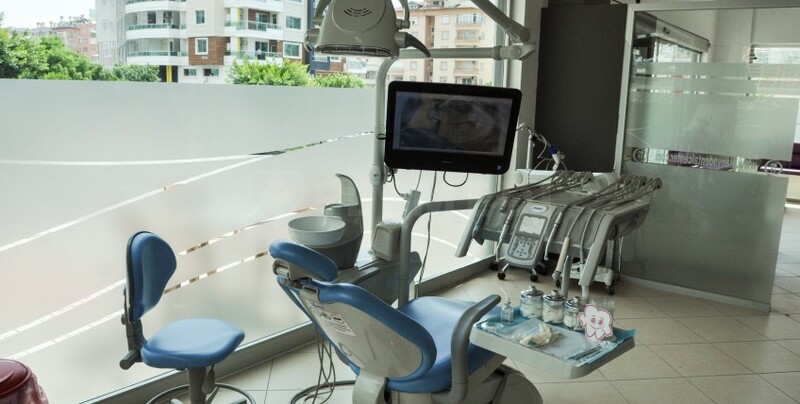 The dental clinic offers a wide range of treatments from Dental implants to periodontology. 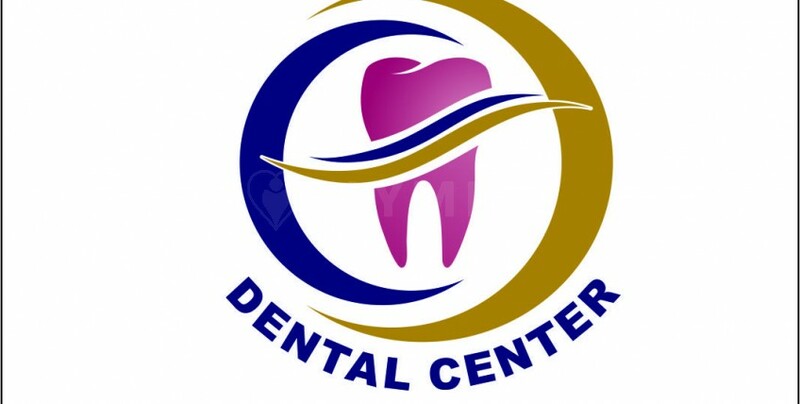 The clinic provides a guarantee for provided dental treatments up to 5 years. 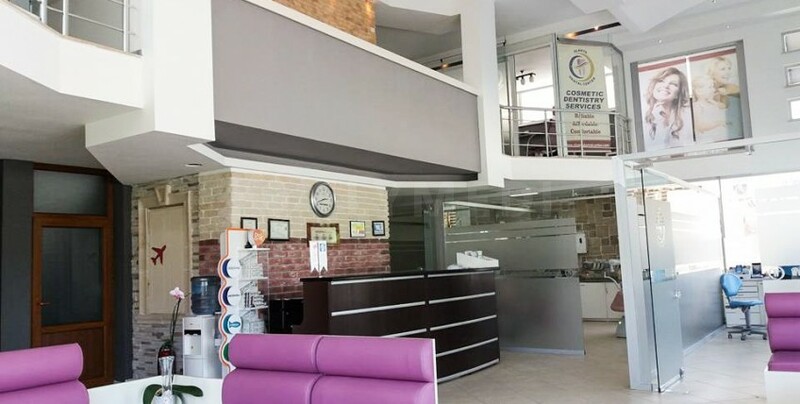 For international patients, the clinic offers free pick-up services from the airport, free consultation, and translation services in English, Romanian, Russian, Bulgarian or other languages if it is required. I had a really bad tooth ache. 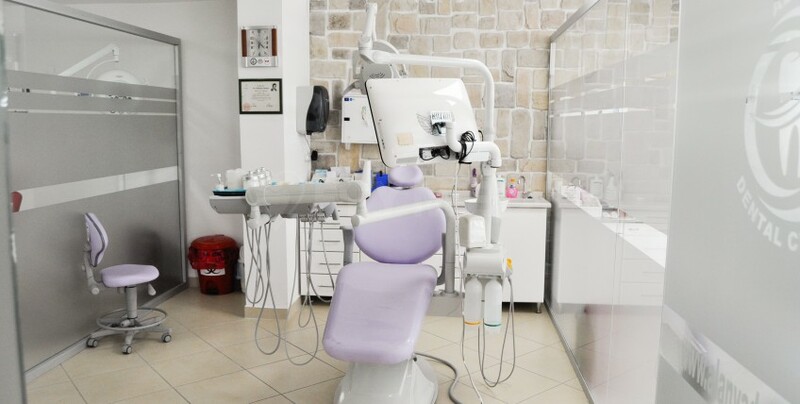 Diana helped me a lot and found me a close and affordable dentist and gave me an appointment on the same day. She kept in touch after to see how everything went. 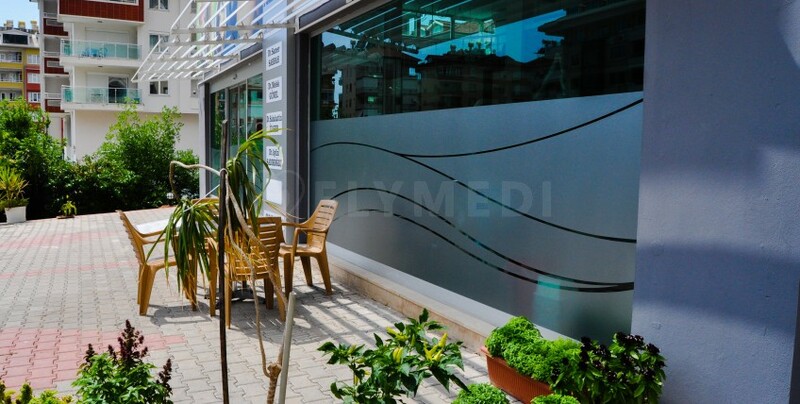 Excellent service would definitely use again and recommend it to everyone!